Classes for Toddlers to Preschoolers – 1 year to 4 years. 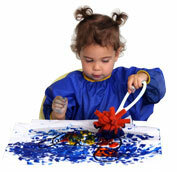 ART ‘N’ MOVE is a stimulating, fun program that will build your child’s skills, confidence and independence. Our activities encourage your toddler or preschooler to explore and experience new sensations and use their imagination, as they develop physical, social and intellectual skills. From painting, to printing to collage – we emphasise the creative process, not the end product. Each child’s artistic expression is unique – there is no right or wrong and children take pride in their accomplishments. 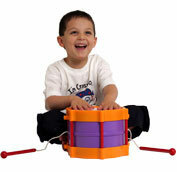 Parents too benefit from learning about the skills children develop with suitable developmental toys. 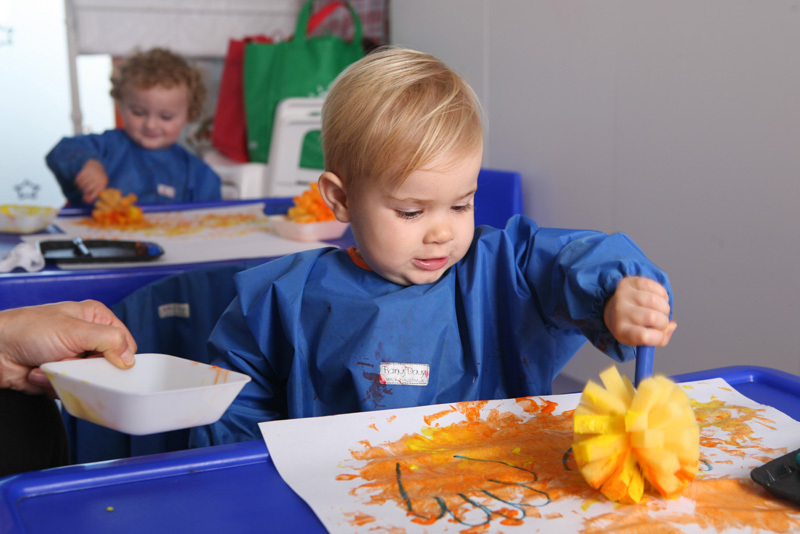 Small classes – allowing our teacher and her assistant to interact with each child individually and to channel their spirit and creativity – parents and carers also join the fun.